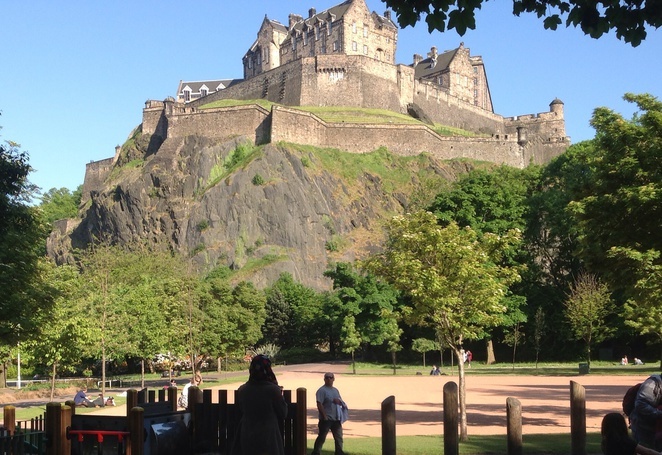 Edinburgh is the UK's most visited destination outside London, and is home to eight of Scotland's most visited 20 and nine of the top 20 paid-for attractions. I thought it would be handy to have a guide to the top five most visited attractions in Edinburgh, so you can see where everyone else is going and either go along too, or pick a quieter spot. A beautiful view of the Castle from a local play park. The Castle is an iconic and very visible symbol of Edinburgh. Princes St. is quite famously only built along one side as the residents wanted to keep their panoramic views of the monument. It's a bit of a climb to get all the way up the Royal Mile. The Castle can get busy in the summer months, but it's definitely worth it for the views all the way to Fife across the Forth, and the educational tours with lots to learn about the Castle's thousands of years of history. A short walk down the Royal Mile from the Castle, St. Giles Cathedral also has a long and dignified history. Not strictly a cathedral, it's more properly known as the High Kirk of Edinburgh. St. Giles is the patron saint of Edinburgh and originally Princes St. was to be called St. Giles St., before the Hanoverian King George III interceded to name it after his sons. It is filled with memories of the turbulent history of Scotland. You can see the last resting place of James Graham, 1st Marquis of Montrose, and his rival Archibald Campbell, 1st Marquis of Argyll. Bitter enemies in life during civil wars of the 17th century, they now rest in peace together in the High Kirk of the country they both professed to love, but expressed in very different ways. 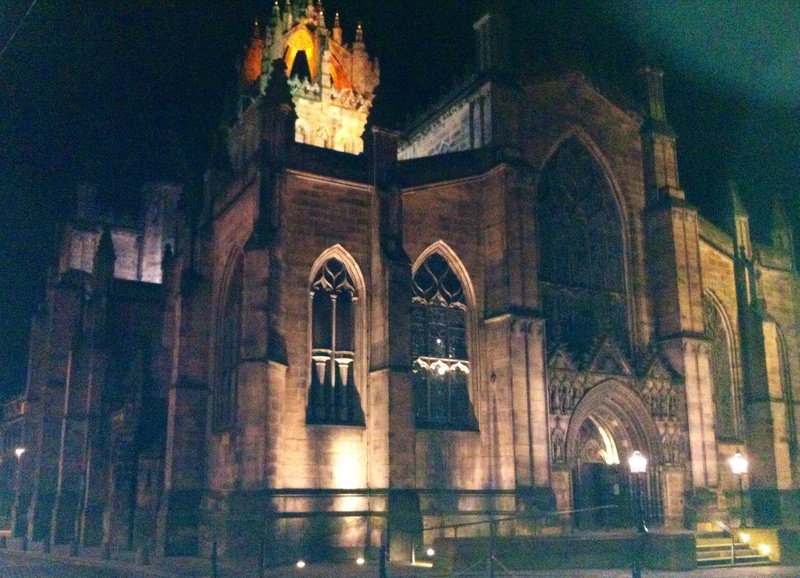 A view of St. Giles at night. The Galleries are centrally located close to Waverly Station and with lots of good bus links from within Edinburgh and from the surrounds of the Lothians. The Galleries are mostly free, but there are occasionally visiting exhibitions for which you can choose to pay. I enjoy taking my children and each of us decide which is our favourite exhibit. Mine is Antonio Canova's The Three Graces. This sculpture are shared with the V&A Museum in London, and so not always available for view, but there are plenty of others to choose from to top my list. The Galleries are right next to Prince St. Gardens, which make a good picnic spot in the summer. At Christmas time, you'll find a European market and winter wonderland, complete with ice rink and fairground rides. The Botanics, as they are known to locals, lie in the North of the city. They're a little off the beaten tourist track, but are served by a couple of local bus services and also on a tour bus route. They're at their best in summer, when the gardens are in full bloom, but you can enjoy the Glasshouses and the displays in the John Hope Gateway at any time of year. There's a great children's lunch option in the Terrace Café, and they run a loyalty card scheme for kids' meals. There are also hidden gems around the garden, like the summer house dedicated to the late Queen Mother, which is decorated entirely with shells. It's a cosy, sheltered spot to curl up with a book and enjoy the peace of this little oasis in the city. One of my favourite places in the Botanics. If my family determined this Top Ten list, then the Museum would be unquestionably number 1. It's well-situated on Chambers Street, and has free entry. 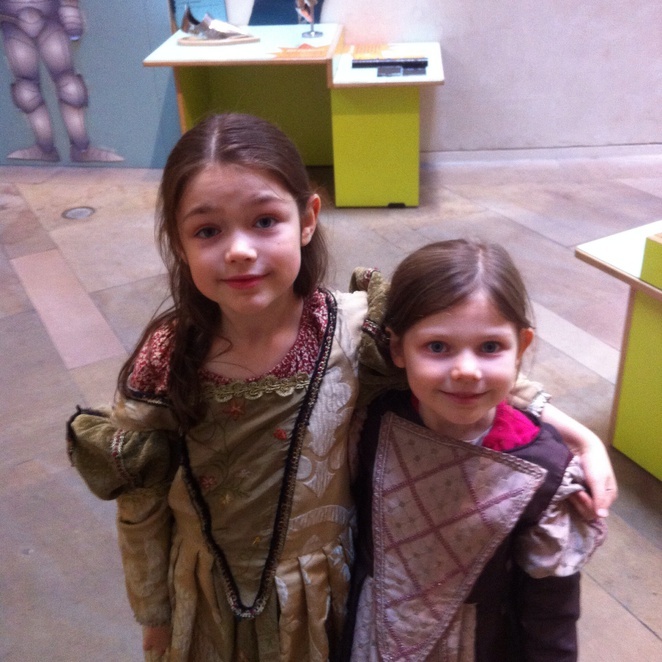 There's a lot to see, and the redeveloped Museum has learning zones and activities for children both centrally, and also scattered through the Galleries. The architecture is beautiful, both modern and neoclassical, and there are often activities and workshops available for extra fun. Make sure you stop on the hour to see the Millennium Clock. However, I hope you will be able to see from my list that there is a lot more to see and do in Edinburgh than just gaze at the architecture and the views. 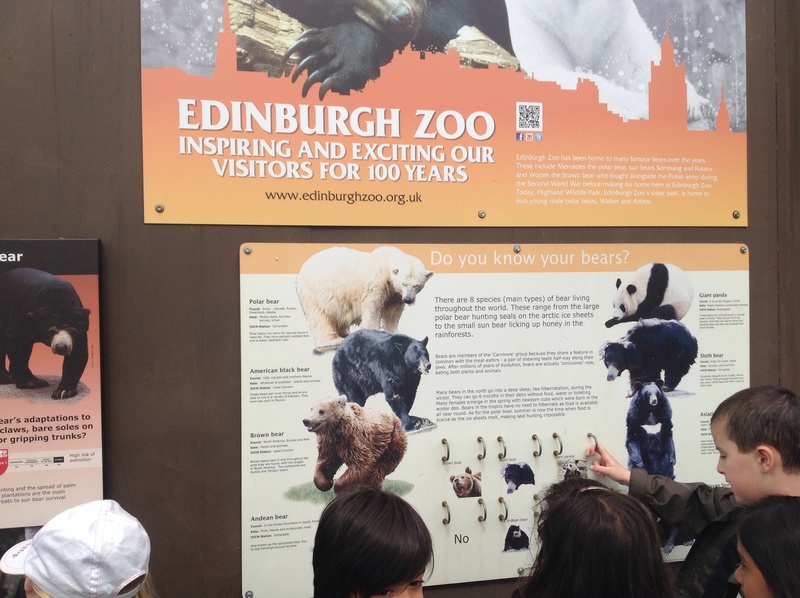 And if none of my list take your fancy, then there are plenty of other options, like Edinburgh Zoo or Our Dynamic Earth, which both make an excellent day out. 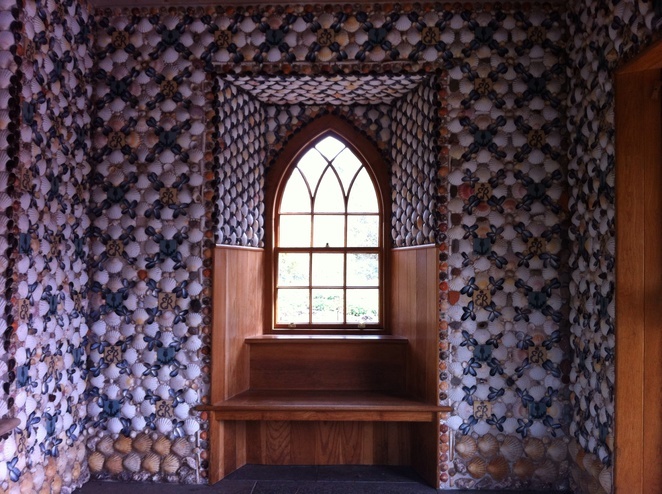 The shell room at Botanics is lovely. I've never seen anything like that before.